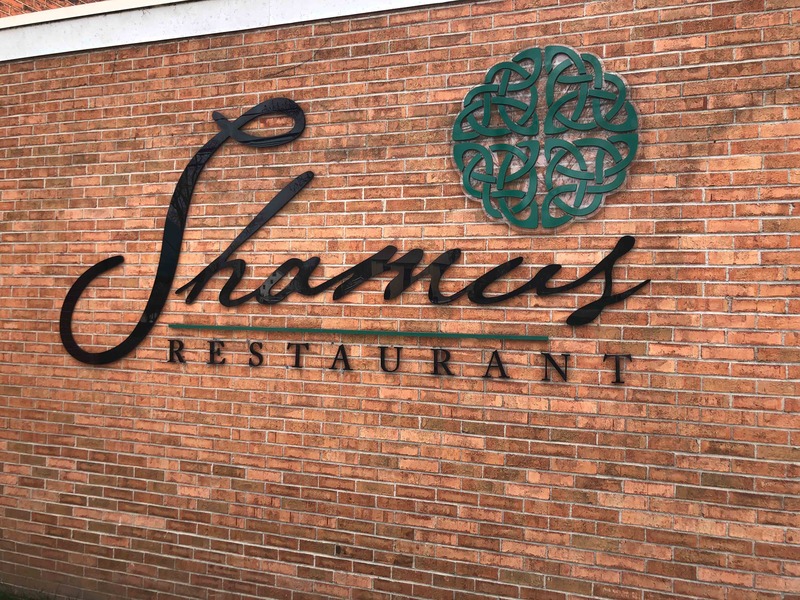 The Shamus Restaurant offers a wide variety of contemporary cuisine, including house specialties, to satisfy every taste. 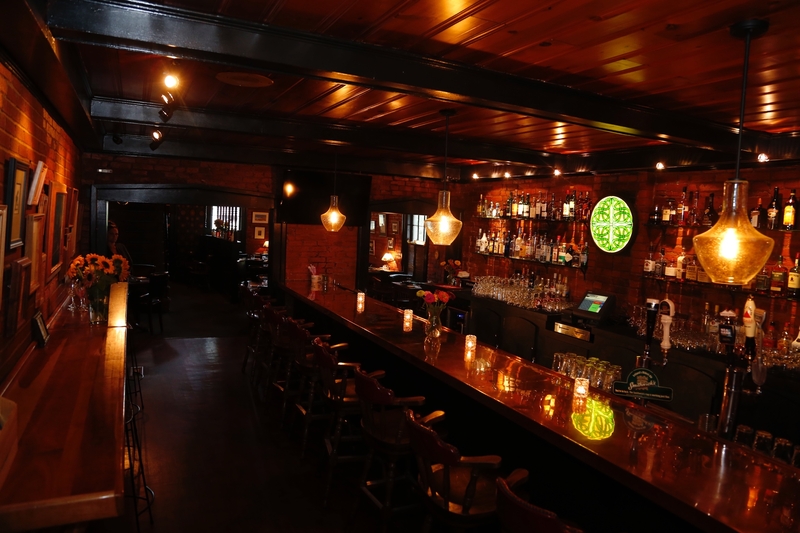 The bar, The CopperTop Tap Room, is a local Lockport favorite with traditional Irish decor where you can enjoy craft coktails, a large selcetion of wine, Irish as well as local draft beer, a large variety of spirits and anything from our menu. The dining room is a perfect place to enjoy your experience no matter what the occasion, casual, business, date night or celebraation. We also provide Catering Services, and our upstairs Private Dining Room holds up to 40 people ~ perfect for Birthdays, Business Meetings and Holidays. 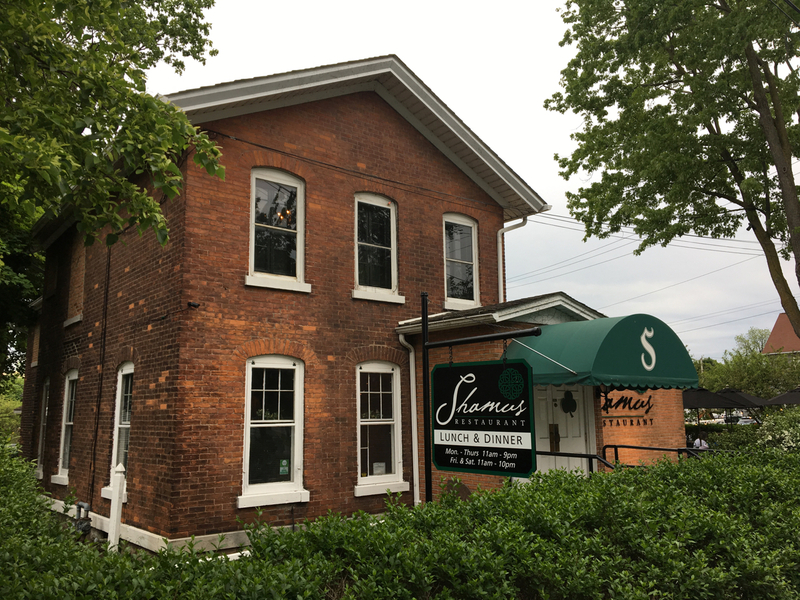 Shamus is available for private parties on Sundays and Saturday afternoons for groups up to 90 people. Enjoy our beautiful outdoor patio for any type of party, or dining on warm, sunny days. Celebrate special times with our one-of-a-kind wine glasses! 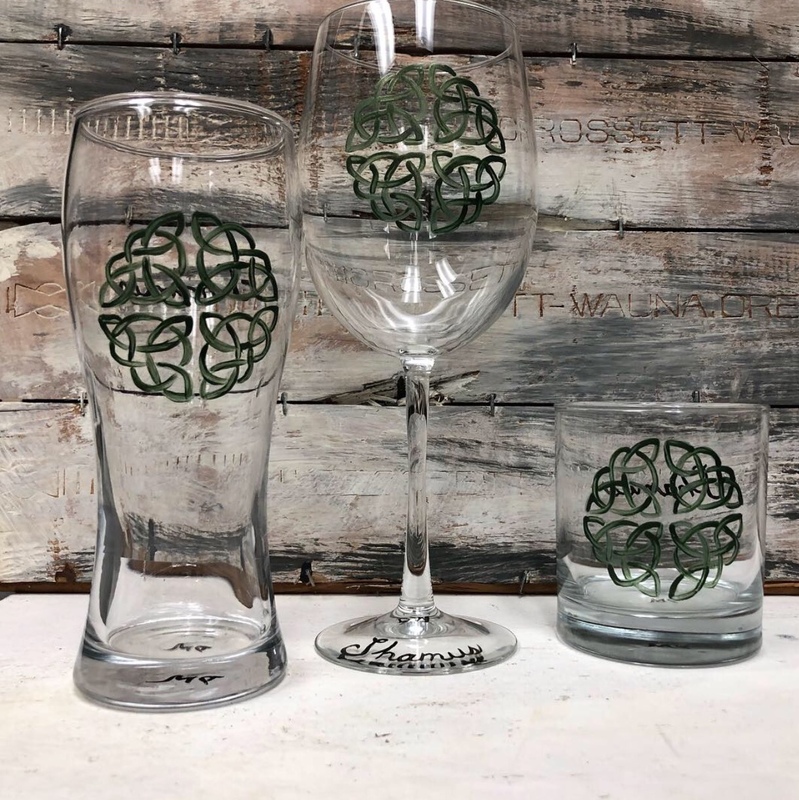 Whether it is the Christmas season, a birthday or our very favorite- St. Patrick's Day ~ enjoy a glass of wine in one of our unique hand-painted glasses and take it home to remember the special occasion! Shamus t-shirts, pint glasses & glass coffee mugs on sale. Items can be purchased on premise or call 716.433.9809 to have items shipped. 98 West Ave, Lockport, NY 14094.